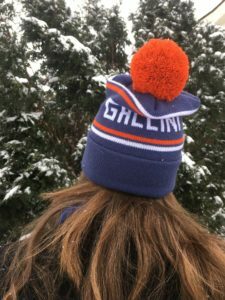 Beebe Gallini hats are coming! 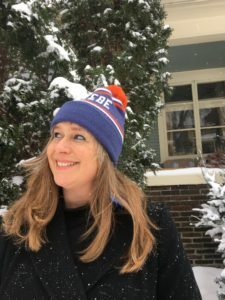 Winter in Minnesota and fashion means one thing – pom pom hats! Instead of t-shirts or other swag, we got some custom knitted hats made for the fashion conscious Beebe Gallini fan! Great for guys or girls and available at our record release party at Trollhaugen, March 2, 2018!! After March, we’ll have them up at our new online store!! Previous PostPrevious Beebe Gallini Birthday Bash! Next PostNext New Beebe Gallini vinyl is on the way!